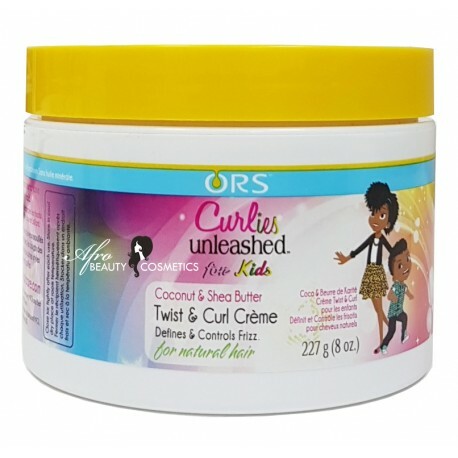 This lightweight creme is blended with moisturizing Shea Butter and nourishing Coconut to tame frizzies and fly-aways keeping children's hair bouncy and resilient with a soft, shiny hold. Apply to wet hair and distribute evenly. Use fingers to forn coils, curls, waves, twist or other textured styles. add more as necessary and style as desired.